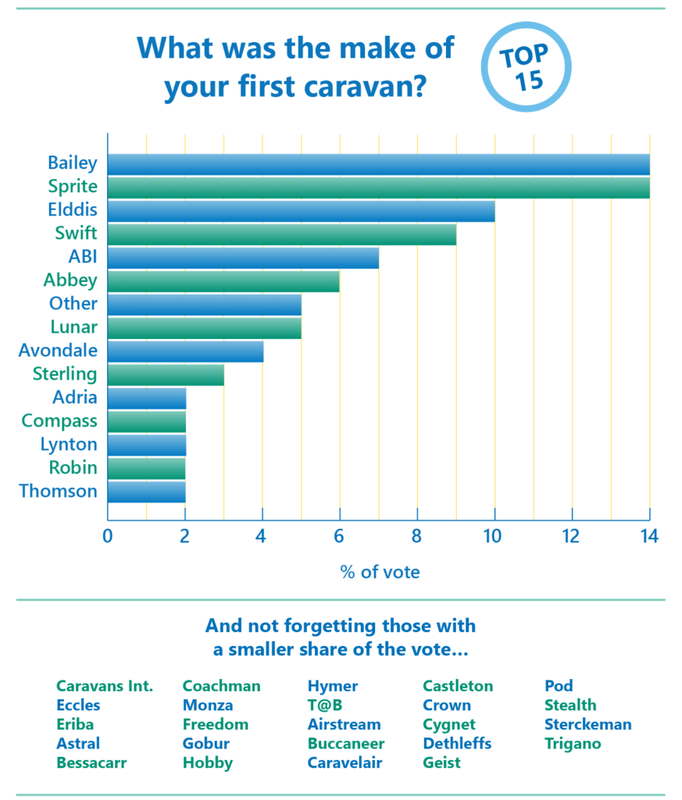 Our latest poll results show the manufacturer of choice for your first caravan was a close call. There were just two votes between first and second place in our first caravan top 5 showdown! With nearly 400 votes and lots of manufacturers to choose from the fight for the top spot was between Bailey and Sprite…with Bailey nudging into first place with 53 votes. In second place was Sprite (now part of Swift Group) with 51 votes, with Elddis taking the third spot with 10 per cent of the 376 votes cast. Swift and ABI completed the most popular first caravan make top five list. ABI of course no longer manufacture touring caravans but are a big name in static caravans and lodges. 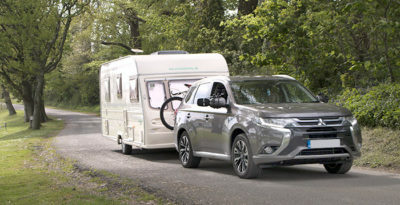 It was no surprise to see some of the other big caravan manufacturers in the top 15, with the likes of Lunar, Sterling, Adria, Compass, Eccles, Coachman, Bessacarr and Hymer making it. And there were still votes for some caravan makes that are now no longer being manufactured, like Abbey, Avondale, Lynton, Thomson and Robin. Once again, some of you shared some of your caravanning stories and adventures about your first caravan – many going back to the ’70s! And we made sure we added some manufacturers we missed off the list, like the Cygnet and Robin. Richard Cluett’s first caravan was a 9ft 6 Cygnet of 1972 vintage and both Mike Hanson and Eric Smith reminded us of the “great” Monza made in Hull. Here’s what Ian Sherwood had to say about his Ace Diplomat, which he bought from new in 1977. David Marsh commented on our Facebook page.